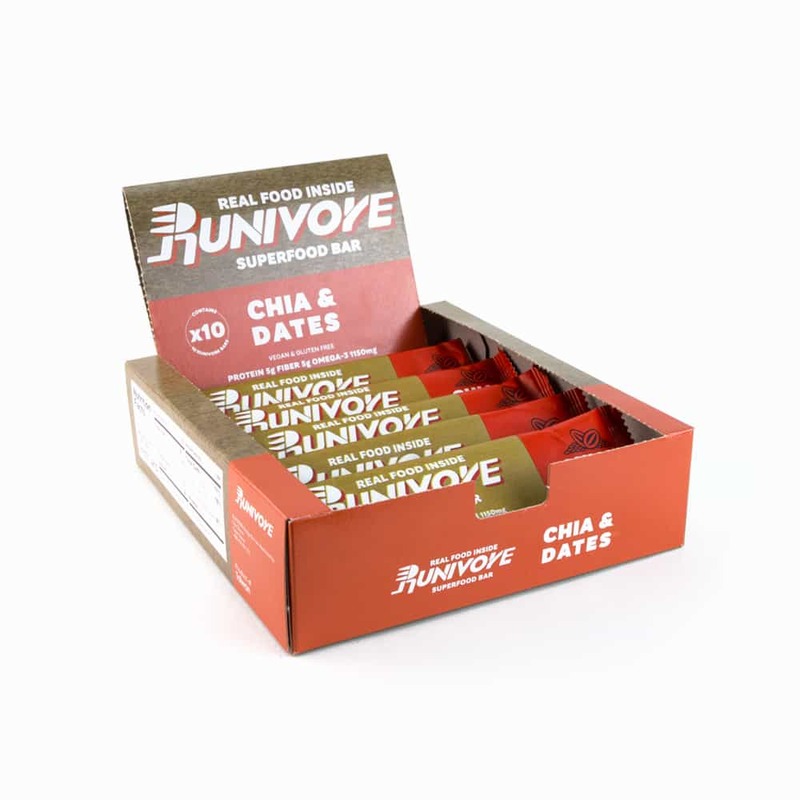 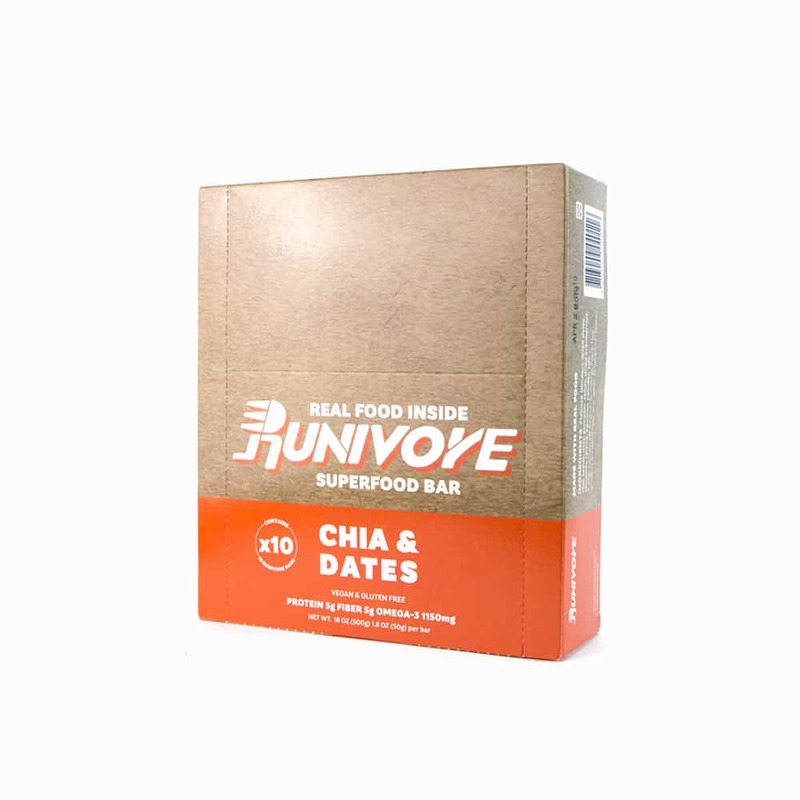 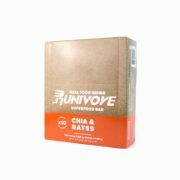 RUNIVORE, now presents the Chia & Dates Superfood Bar, an energy bar that is natural, tasty and powerful – the best of three worlds. 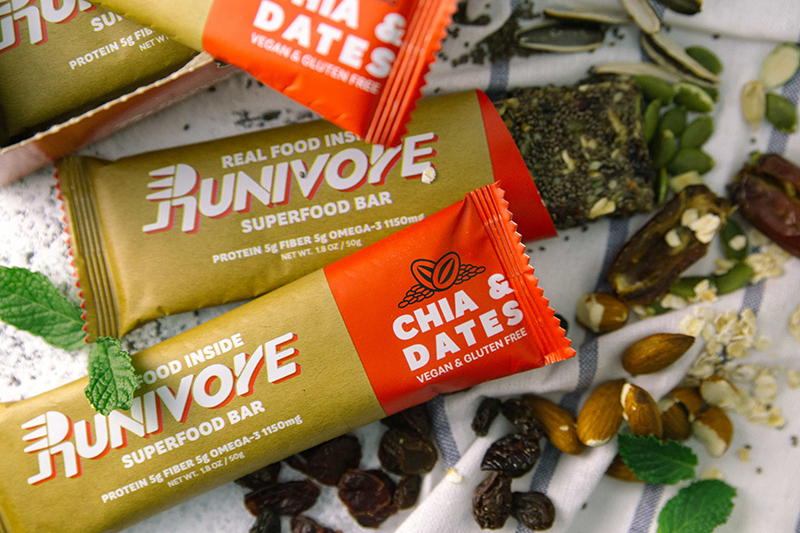 Mother nature did the heavy lifting. 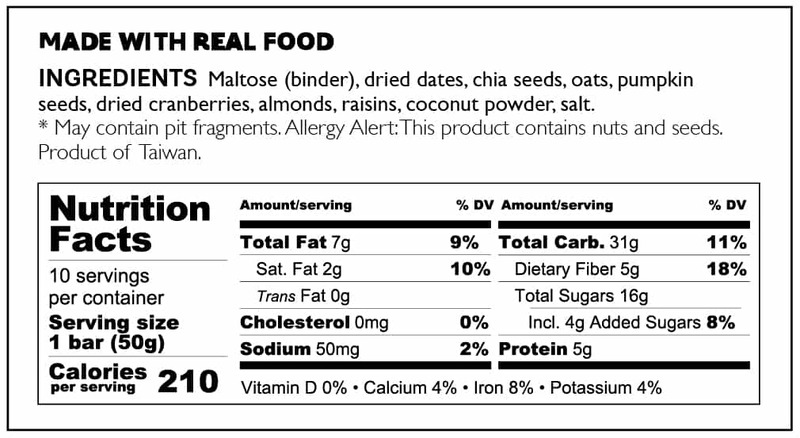 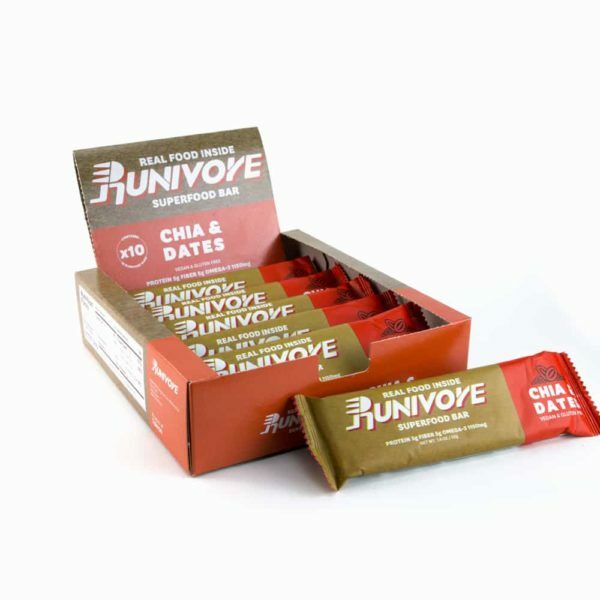 Runivore carefully combined nature’s best in a tasty energy bar.